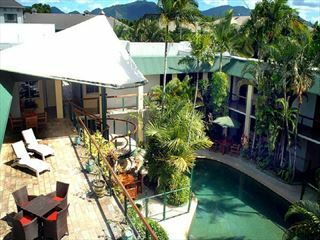 A relaxed self-catering base for the Great Barrier Reef and Port Douglas, Bay Villas Resort simple stylish and supreme comfort. 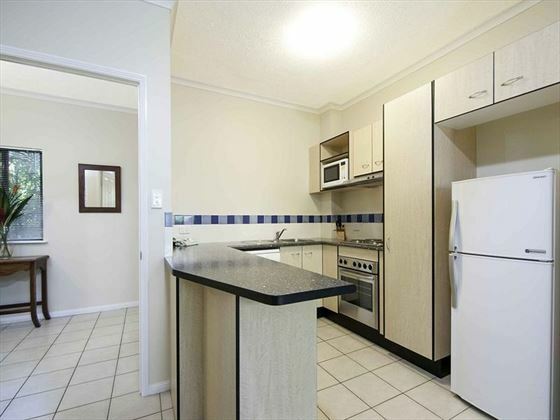 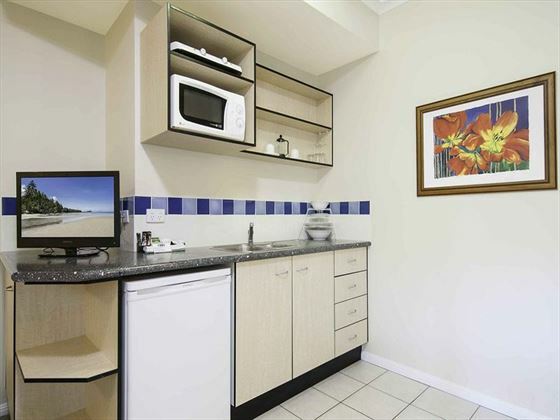 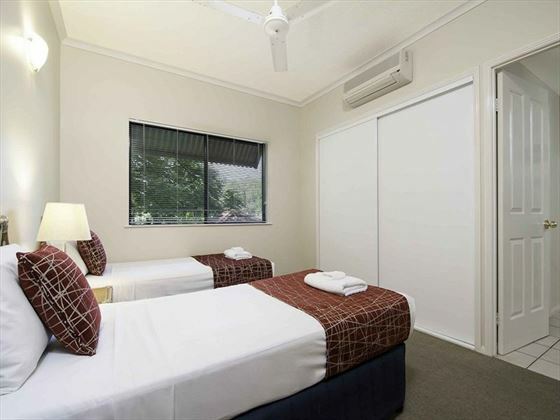 Every room comes with kitchen facilities and a dining area making it easy to prepare meals – alternatively get out into Port Douglas city center and you’ll find a great range of restaurants. 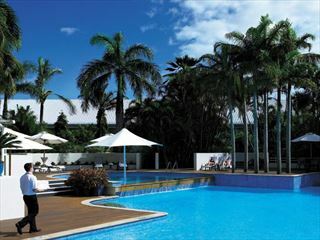 The resort has two outdoor swimming pools and communal BBQ facilities – the perfect way to meet new people and chat during your Australian adventure. 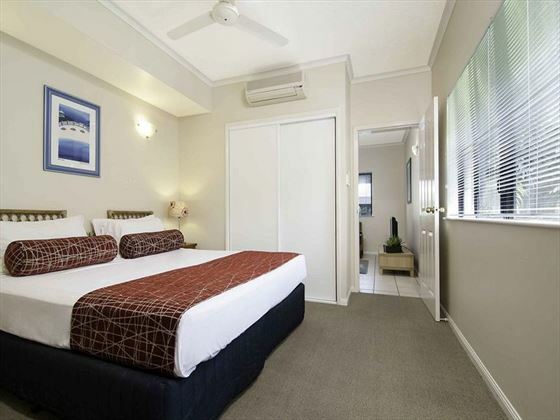 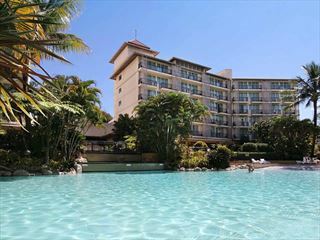 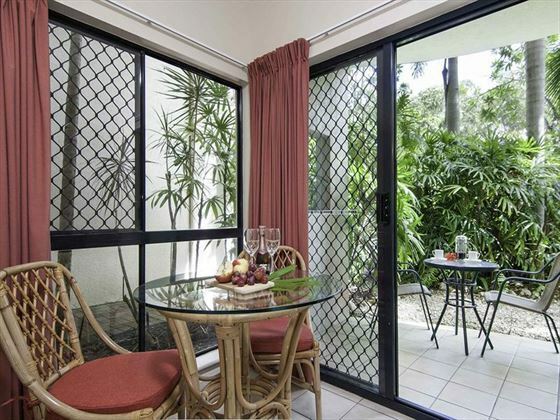 The hotel is based in Port Douglas, just a few minutes from the pretty Four Mile Beach. 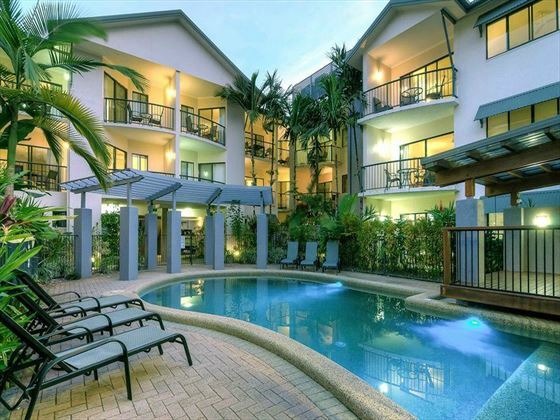 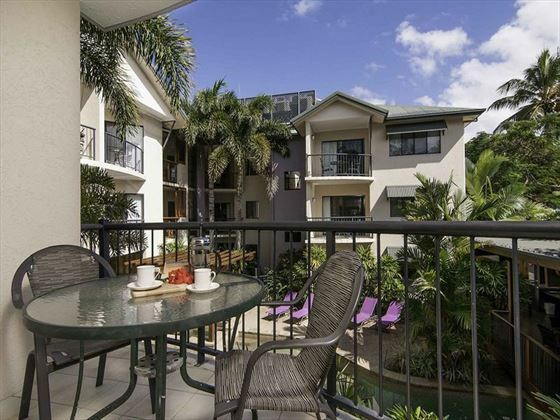 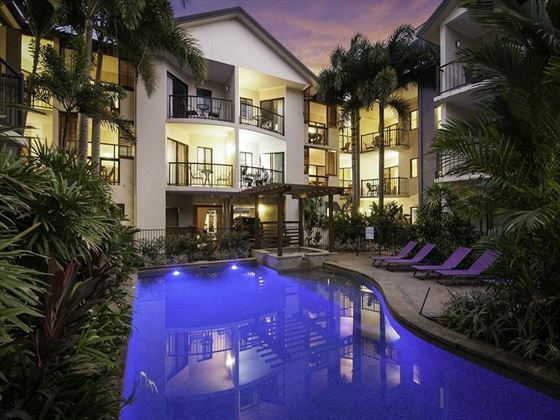 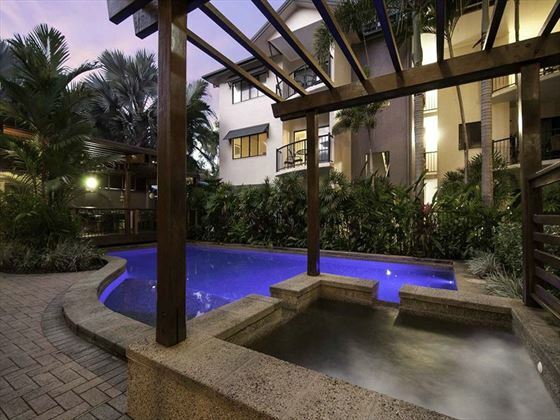 You’re set within easy traveling distance of the Great Barrier Reef but also with close access to the restaurants, bars and shops of Port Douglas.